Scott Graham writes and directs this British drama starring Ruth Negga in the title role. 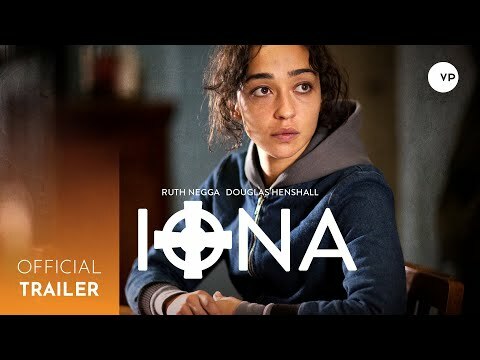 Seeking refuge from a violent crime in Glasgow, single mother Iona takes her teenage son Bull (Ben Gallagher) back to the Scottish island where she was raised and also named after. Back in the Christian community where his mother was raised, Bull encounters the gentler way of life of the Scottish Inner Hebrides while Iona catches up with familiar faces from her teenage years, including her adopted sister Elizabeth (Michelle Duncan) and her husband Matthew (Tom Brooke).